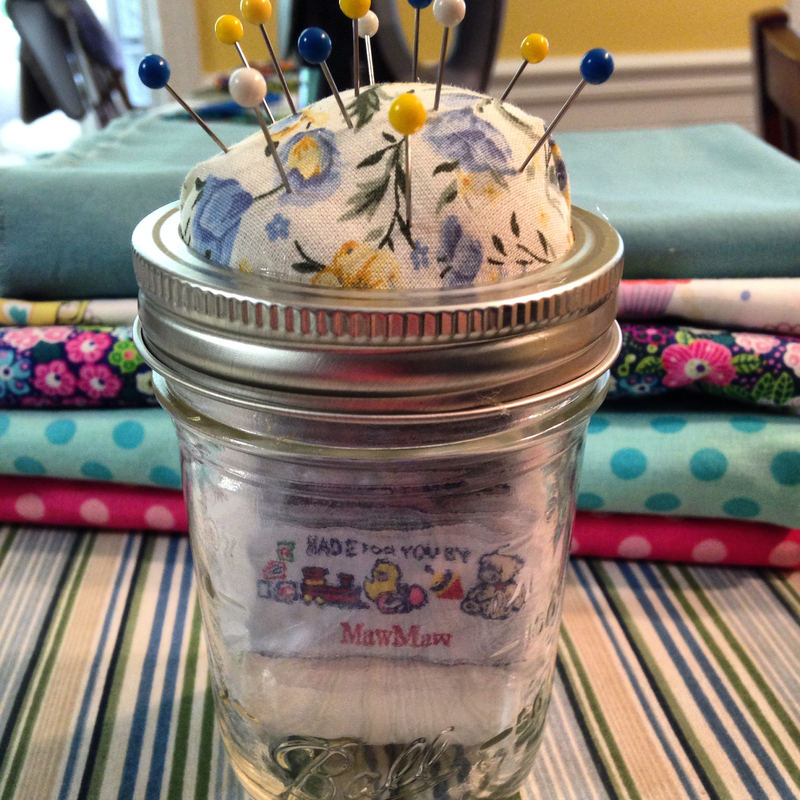 Month: March 2016 - ThirtySevenWest ThirtySevenWest - Creative ideas about personalized custom ribbons, woven tags and labels, personalized gifts and more!!! 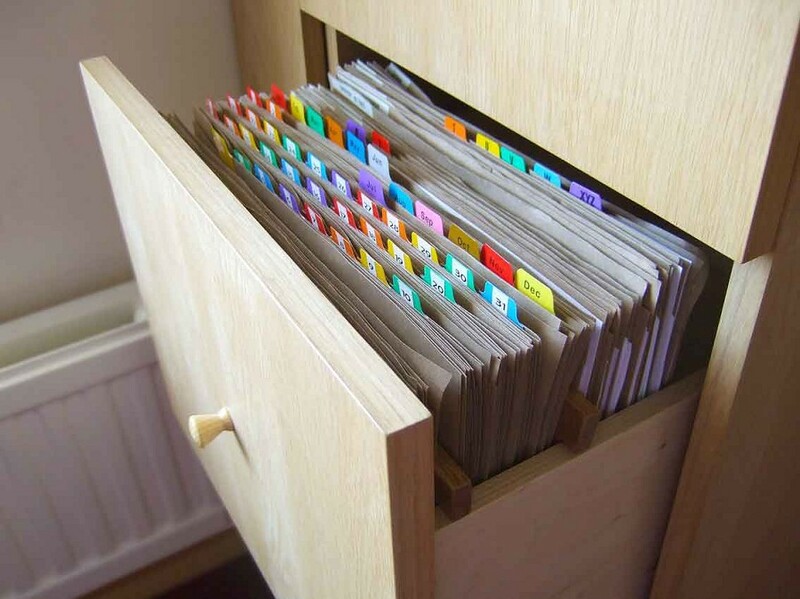 Having acquired a filing cabinet early on in my business with no lock on it (just a hole there), I never once considered or concerned myself that it would or could get locked with all the drawers shut tight! 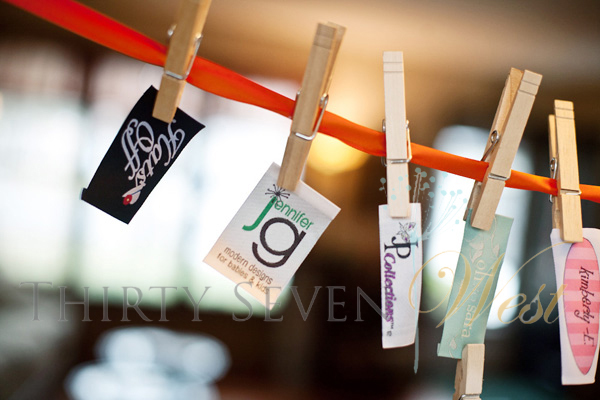 With some of my precious Thirty Seven West Custom Logo Ribbon and Custom Woven Labels customers’ files inside! Oh my! One day the drawers simply would not open! I guess I had shut a door with a bit of gusto on a particularly energetic day 🙂 Yes, that was good energy! We pondered what in the world to do!? I tried moving what appeared to be the lever for the lock with needle nose pliers. Up and down, sideways moving the pliers inside that little hole as big as a lock as many ways as I could dream up! Sure, personalized fabric labels are the perfect addition for clothing products and fashion accessories, but did you realize that cloth tags offer numerous, practical advertising uses? You’ve read about the Importance of Custom Woven Labels, if not click here. 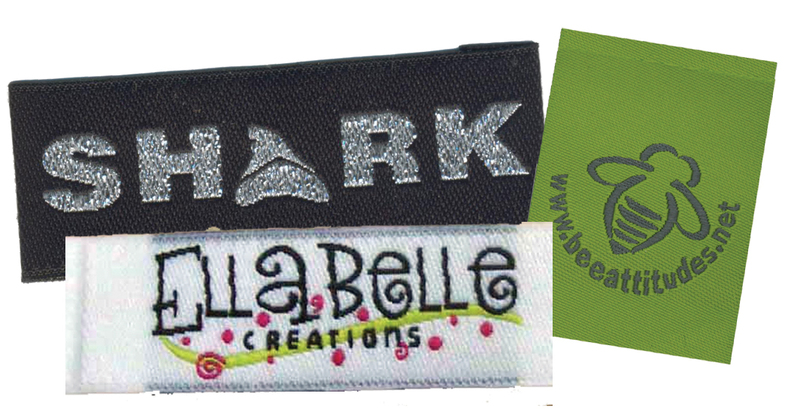 You’ve read about Where to Start when Ordering Custom Woven Labels, if not click here. Now that you know exactly who you want to target with your personalized label design, what’s next? The next step is choosing a qualified manufacturer who can meet your company’s marketing budget goals, but who can also offer you extensive fashion industry experience with an emphasis on the garment label industry. In today’s garment industry, there is a huge need for more choices for finding and creating the best custom woven labels for you. So when you order from Thirty Seven West, you may choose from a variety of materials and finishes for your custom woven labels. We can also match your logo, branding, and Pantone colors to the thread colors for a seamless look for all of your advertising matrixes.